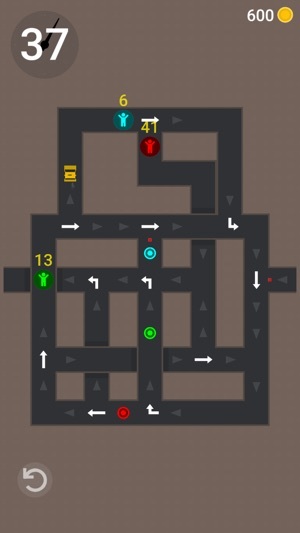 A simple and fun minimal puzzle game that will keep you occupied. 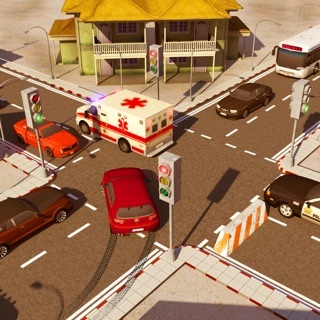 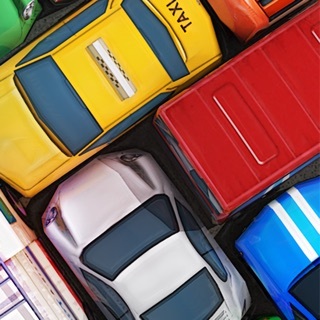 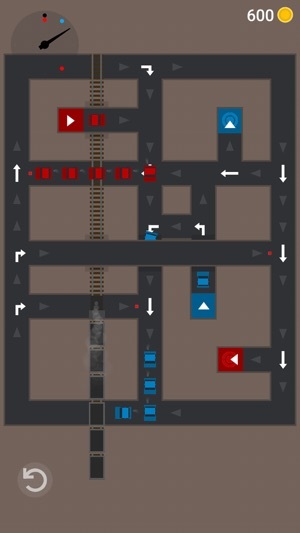 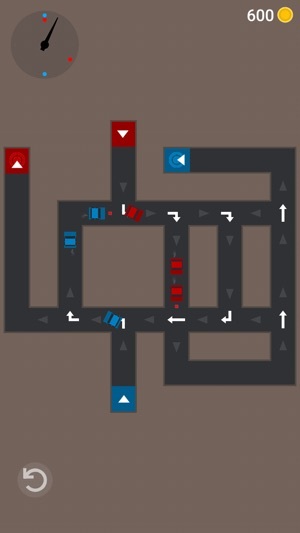 Solve traffic puzzles by controlling the intersections. 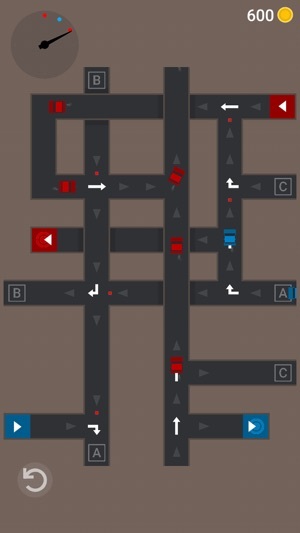 As someone who is fascinated with how traffic moves, this game got me hooked on being able to control it. 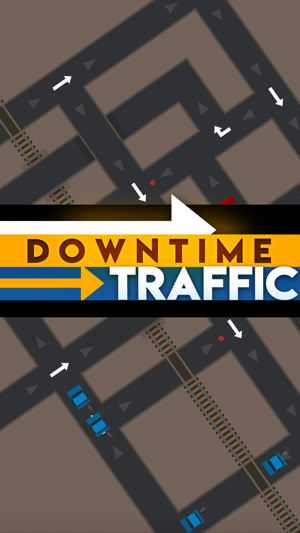 Definitely addicting. 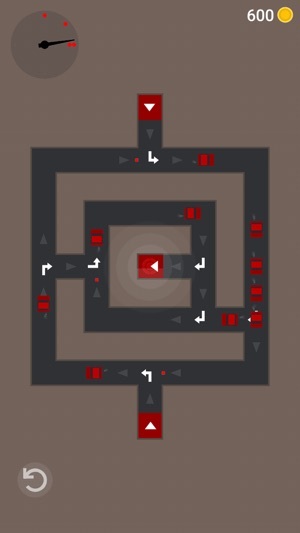 This games a lot of fun and offer an interesting take on the puzzle genre.